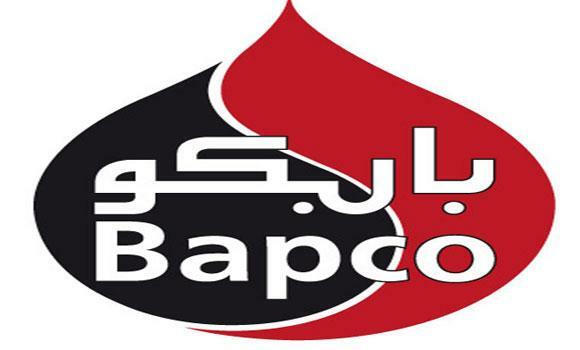 The Bahrain Petroleum Company (Bapco) celebrated an unprecedented record of 20 million employee-hours of work without a lost time injury (LTI) at a ceremony held in the Bapco Club in Awali. This is the very first time Bapco has reached this historic personal safety milestone since it was established, and represents a total of 618 days of operation with no injuries requiring a Bapco or contractor employee to miss a working day due to injury. In an internal memo addressed to employees and contractors, Bapco management congratulated all involved for living Bapco EHS values, and applauded them for their contribution to the achievement of such a significant milestone, which is in line with Bapco’s goal of an incident and injury free workplace. The ceremony was attended by Shaikh Mohamed bin Khalifa bin Ahmed Al-Khalifa, Minister of Oil and chairman of Bapco board of directors, board members and Bapco management. Shaikh Mohamed expressed his pride at this achievement. "I am delighted to join you today to celebrate a historic achievement and to congratulate all of you for accomplishing 20 million hours of work without a lost time injury. I sincerely thank you for making us at the Board proud," he said. He stressed that the board sees no room for complacency when it comes to the welfare, well-being, and safety of its employees. "What really matters for us at the end of the day is that everybody goes home safe."